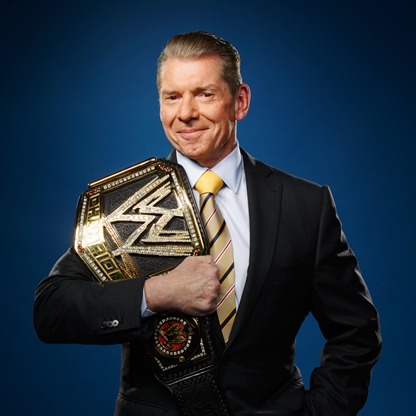 Over the years, WWE has had a grand old time trying to convince people that Vince McMahon is a genius. He’s the genius that took his company global and changed an industry forever. He’s the genius that created pop cultural icons like Hulk Hogan and The Undertaker. He’s the genius at the helm of a company that entertains millions. Stuff like that. 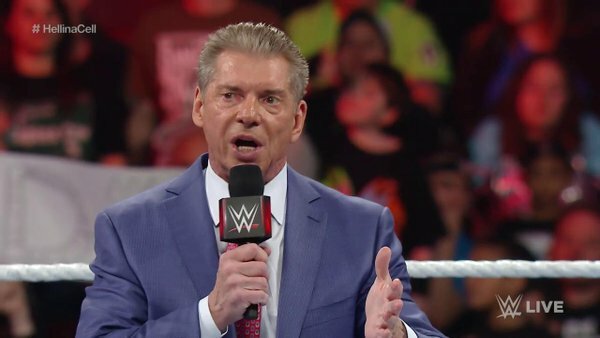 But if these last several years have proven anything, it’s that Vince McMahon is not a genius. He’s an intelligent, tireless, ballsy, charismatic promoter. But that doesn’t make him a genius. Albert Einstein was a genius. Thomas Edison was a genius. Vince McMahon? Not so much. A genius would understand that “legitimacy” by way of sponsorships with companies like Toys R Us and Kay Jewelers doesn’t mean much when the product they’re sponsoring has become so cookie-cutter and stale. A genius would know that micromanagement from the top only stifles creativity, and leads to anxiety amongst employees. A genius doesn’t fight with his audience, whether they’re die-hards or casual fans. Ultimately, the fans invest in the performers they want to see, not the ones you want them to want to see. 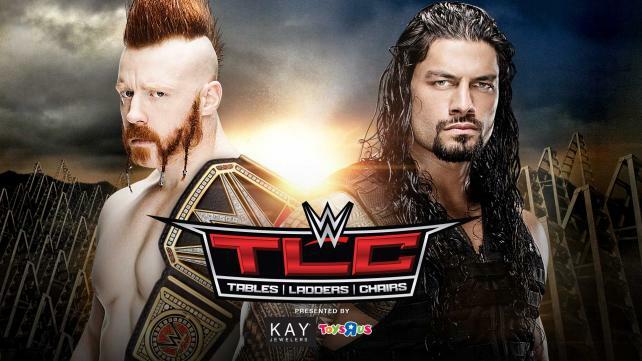 Sheamus forms new faction, the League of Nations, with Alberto Del Rio, Wade Barrett, and Rusev. There’s potential here. 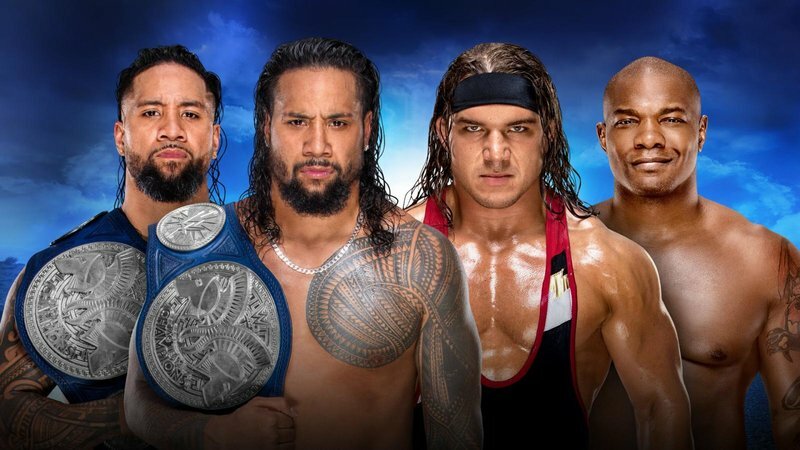 A faction like this can allow for Sheamus to be portrayed as a champion that can’t beat challengers on his own, and needs help from his buddies. If I’m the booker, I’ve got Sheamus in the upper card, Del Rio taking the midcard, and Barrett and Rusev as a tag team. 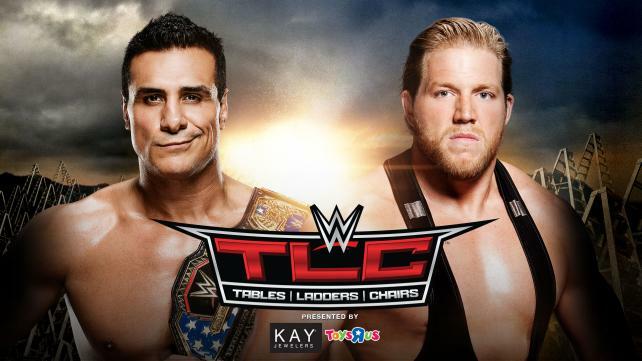 There’s also the potential for Del Rio to get sick of Sheamus and turn babyface, which would give him another shot at being WWE’s marquee Hispanic star. You know who I was thinking about this week? Jack Tunney. Tunney was WWE’s on-screen president from 1984 to 1995. We never saw much of him. He’d show up when they needed to announce a big match, or settle some controversy. We didn’t need to see Jack Tunney on television every week. We certainly didn’t need a Jack Tunney heel turn. 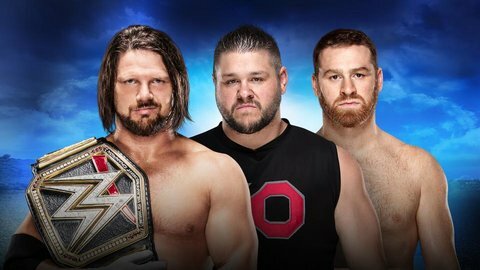 The establishment of this League of Nations group fills what WWE seems to see as a need for tyrannical heels at the top of the card. Now would be a good opportunity to phase Triple H and Stephanie out of their weekly TV roles, and scale them back to as-needed, big moment roles. Obviously the exception would be when they need Triple H to wrestle. But generally speaking, that’d be a good rule of thumb. Will it happen? Probably not. But we can dream. Ric Flair prompts Charlotte to feign an injury to defeat Becky Lynch. This was weird. Charlotte pulls a heel move to win a match with Becky, then talks about “tough love.” This prompts Paige to come in and play mind games, perhaps teasing a Becky heel turn. So were we supposed to forgive Charlotte when she gave the tough love excuse? In all honesty, I initially thought they were turning Charlotte heel, which makes no sense. The one we left this segment sympathizing with was Becky, because her friend dicked her over. I’m confused. I can only assume this means Ric and WWE have smoothed over whatever problems they had with the Reid controversy a few weeks ago. I can’t help but think of what Flair said on his podcast about not wanting to hurt Charlotte’s career by speaking ill of WWE. It wouldn’t surprise me if he was quick to cooperate with them for his daughter’s sake. Granted, I obviously have nothing to base that on. 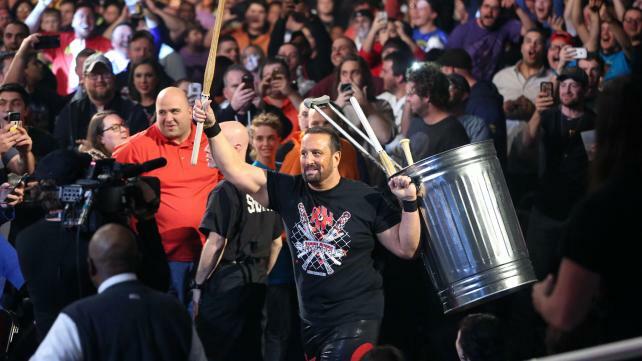 Tommy Dreamer returns to WWE to help The Dudley Boyz against The Wyatt Family. I’ve got no complaints about seeing Tommy, especially during a period where the roster is so thin. 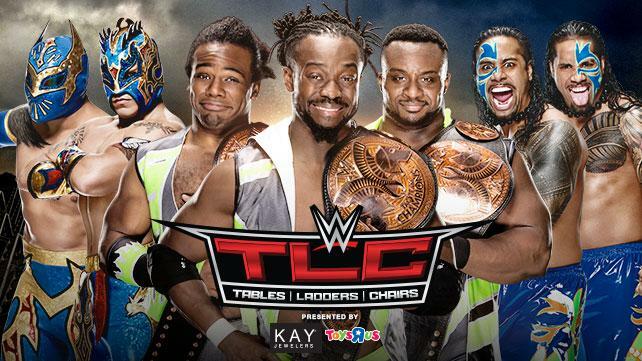 I’m guessing leads to a six-man tables match at TLC. It was cool to see Bubba get the mic, but the initial monologue came off really scripted. I’ll say it again: Micromanagement stifles creativity. Also, with all that talk about “family,” did anybody else think Spike Dudley was coming out? 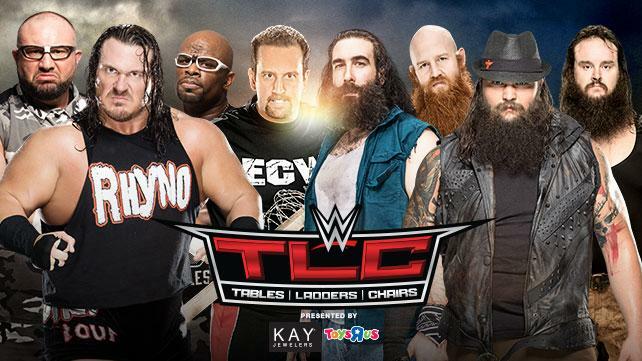 Another question: Why put Bray through a table on this show? 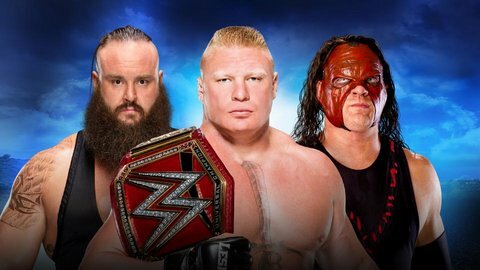 With only two weeks to go before the pay per view, you’d think they’d do that spot with Harper or Rowan this week, then Strowman next week. This felt like an early climax (*ehem*). Dolph Ziggler def. Tyler Breeze. Decent showing here. Yet another instance of 50/50 booking. Breeze beats Dolph at Survivor Series, Dolph beats Breeze here. Nobody really gets over. When JBL brought up what a big moment it was when Breeze beat Ziggler, a former World Champion, what immediately came to mind was Fandango beating Chris Jericho at Wrestlemania. By God, what a historic win that was. And as we all know, Fandango went on to bigger and better things…right? Lana returns to Raw alongside Rusev during “Miz TV.” Rumors of nuclear heat notwithstanding, Lana was back. I’m pleased they took the time to actually explain why she and Rusev are back together, as opposed to pretending nothing happened. And I’ll credit Rusev for rolling with those “We want Lana” chants. 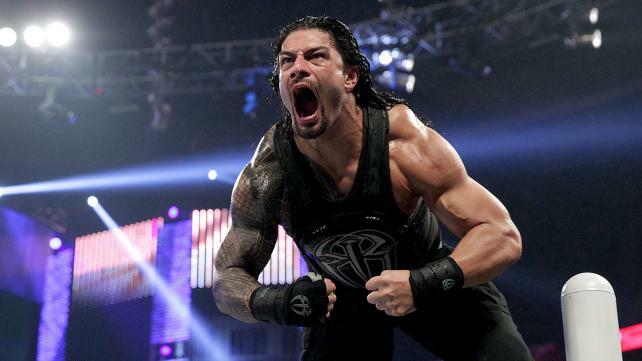 I’m not sure what Rusev’s subsequent loss to Ryback was supposed to accomplish, though. Common sense would dictate that you have the reinvigorated Rusev beat Ryback to re-assert his dominance. That one was a head scratcher. Also, how pathetic was it that they had to mention three times that TMZ that leaked the news of their engagement. Yes WWE, we get it. TMZ knows you exist. Adam Rose debuts “Rosebush” gossip segment. 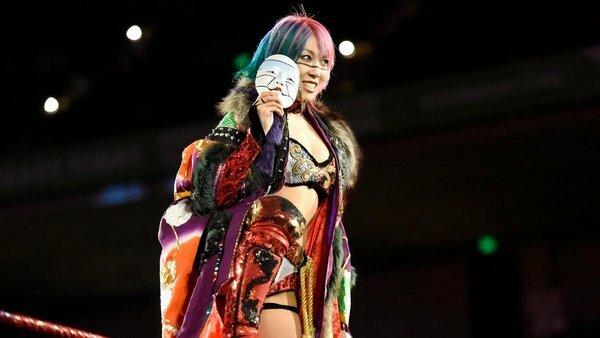 As I understand, Rose did something like this on WWE.com awhile back. Can’t say I caught that. But if I’m Adam Rose, I’m ecstatic about this. 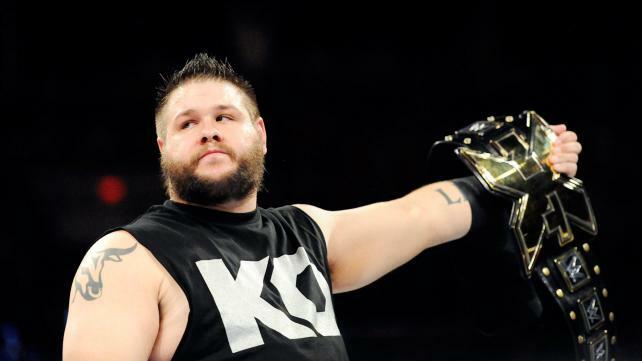 WWE may actually be giving him something to do on a weekly basis. Sure, it’s a pre-tape. But at least he gets to talk. Sasha Banks def. Brie Bella. 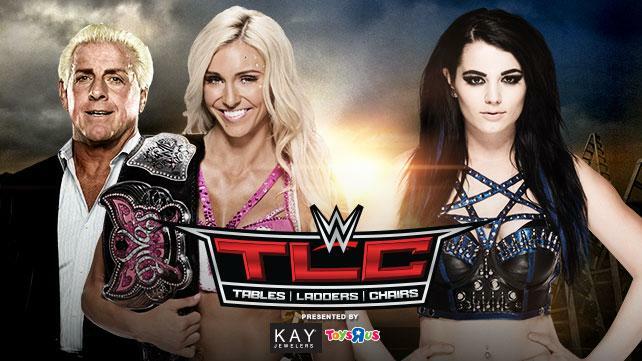 So…was Brie supposed to be the babyface here? Even though she was a heel just a few weeks ago? Ugh. Either way, Sasha won. So it’s a victory for our side either way. WWE fires Brad Maddox for using the phrase “cocky pricks” before a dark match. 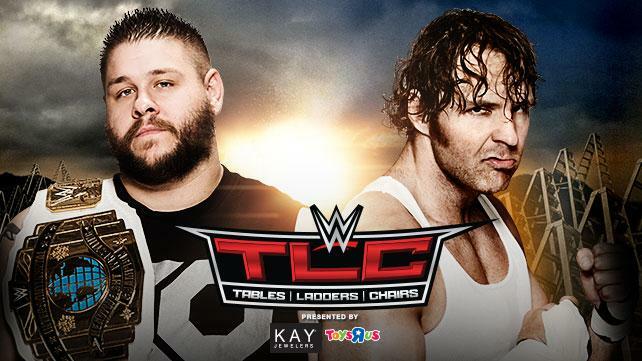 WWE did the real-life Tyler Kluttz a favor with this one. When they put you in a turkey suit to take a Tombstone from The Undertaker in front of millions of people on The Tonight Show, you’ve got a pretty good indication of how much they value you. Image 1 from forbes.com. 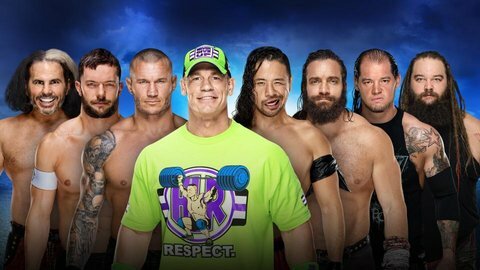 Remaining images courtesy of WWE.com. 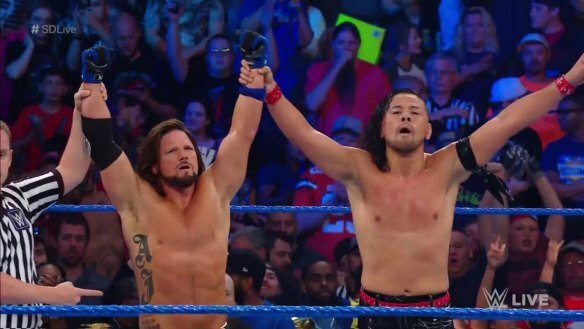 This entry was posted in Wrestling and tagged 50/50 Booking, Adam Rose, Alberto Del Rio, Becky Lynch, Brad Maddox, Bray Wyatt, Brie Bella, Brock Lesnar, Bubba Ray Dudley, Charlotte Flair, Dolph Ziggler, Fandango, Jack Tunney, Kevin Owens, Lana (WWE), League of Nations (WWE), Miz TV, Pittsburgh, pro wrestling, professional wrestling, Ric Flair, Rusev, Ryback, Sasha Banks, Sheamus, The Dudley Boyz, TMZ, Tommy Dreamer, Tyler Breeze, Vince McMahon, Wade Barrett, WWE on 12/01/2015 by primaryignition.